Do Not Let Others Tell You Learning Mandarin Chinese Is Difficult, Because It’s Not! 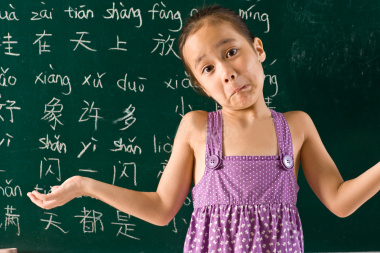 today I have decided to rant on a very sensitive topic and that is a notorious MYTH about learning Chinese language. I hope that by changing your viewpoints and mindset on Mandarin or PuTongHua, you will finally realize that it’s not as difficult as other “unsuccessful learners” tried to warn you and even distract you from your journey to learn one of the most beautiful and ancient languages in today’s world. Why I Don’t Believe Mandarin Chinese Is Difficult Anymore? If you have read my intro to learning Mandarin Chinese, you probably know a lot about me. If not, here is a summary. Basically since childhood I was very different. I was the only one in a village of only 720 inhabitants who really loved Chinese Kung Fu and Chinese culture. Since early ages I really thought I will live in China and I even dreamed of being one of the best Chinese martial art of Wing Tsun 咏春 instructor and open schools in mainland China. Why you want to live in China? Do you know China is communist country, it’s very bad there! To learn chinese language is very hard and western people cant really do it. Really, I got so many discouraging ideas from many people, that I started to doubt my love for the language and culture. And because I could not afford to try it and experienced myself, I decided to move to New York City! Can you see, how we are influenced by others? While I was in NYC, I wanted to try to discover my passion again. But many of my American-Chinese friends — most of them were born in the USA and did not even know their homeland language, were discouraging me about learning Chinese. So again, I thought that they must be right. Hey, they are actually Chinese people who think their language is so hard and even they cannot learn it. So how could I master even simple words? Ten years passed by and I moved back to my home country. Managed to open with my business partner school of the martial art I wanted to teach in China and life got better and better. Suddenly I have found a new teacher in Hong Kong. I was so impressed by his skills that I decided to travel to Hong Kong to learn directly under him. As soon as I arrived, I felt like I wasted my time in NYC and listening to a wrong people. Even my teacher told me that if I learn to understand Chinese culture and their mindset, I would become much better in my martial arts, since it’s all related. What other best way to learn about the culture, than learn their language and communicate with native Mandarin Chinese speakers? As soon as I start studying — on my own, I realized that I really love it. It reminded me exactly what I teach in my martial art. I was blown away. I am able to completely immerse myself in studying Mandarin and get easily lost in time. Never ever listen anybody who want to discourage you just because they did not make it! 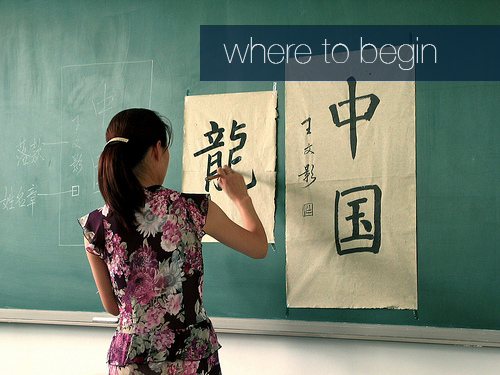 Mandarin is easy to learn if you follow a system that will make your learning experience fun! Forget all the textbook you can find at your local bookstore, they will waste your time! In order to become successful in mastering the language or anything else for that matter, you need to practice, practice and never ever give up. I trully believe if you understand those 5 points, you can learn any language you want. And understand that more languages you speak, more friends you will have and more better human being you will become. I also believe that we humans are natural language learners, its somehow encoded in our DNA as a survival mechanism to recognize speach. Even if you do not understand the words, but listen the tones the speaker used, you can recognize if what what he said to you was friendly or threatening. 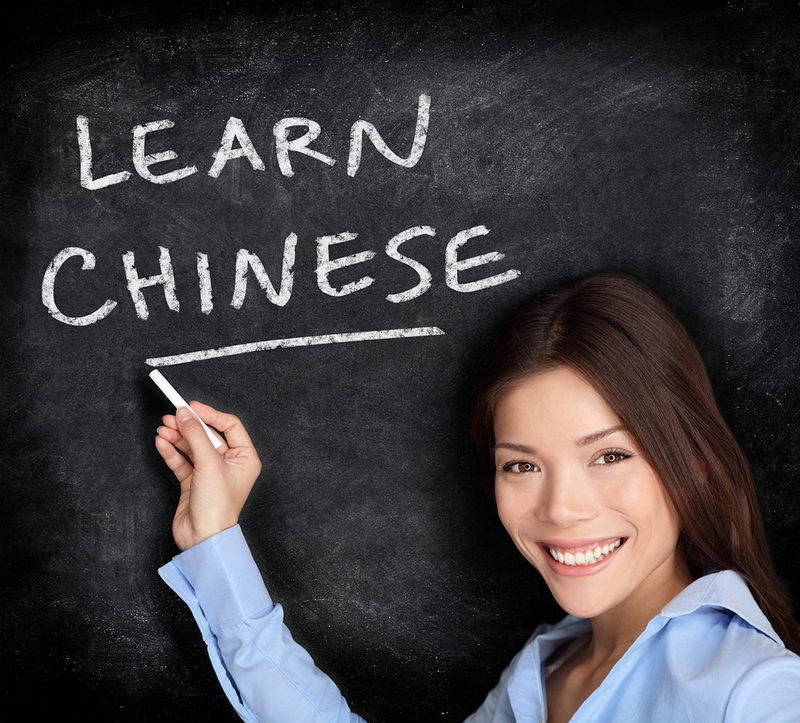 You master all the Mandarin Chinese tones and pronunciation.In order to really start to mastering this language, you need to have at least 2 weeks of practicing the pinyin and pronunciation of chinese syllables. Without it, it will get much harder to learn to speak fluently. 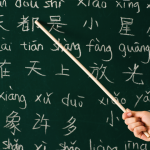 Lucky for you, Mandarin Chinese has only about 400 syllables and 4 tones. Not all syllabels have all 4 tone pronunciations, so there is an estimate that the whole language has around 1200 syllables. Not bad, when you comparing it to English that has more than 16,000 syllables combinations! So if you speak English, you certainly can learn Mandarin Chinese! Practice Mandarin vocabulary in whole sentences.Forget all the old-school methods of learning Chinese word and English meaning. Most of the time, you cannot directly translate your English thoughts directly in a Mandarin language. Chinese is spoken differently, the grammatical patterns are different and you will not be understood if you just want to translate what you thinking in English into Chinese.That is why is so hard even for Google Translate to make correct translation. You simply need to start thinking in Chinese. And the best way to do it is to start learning simple sentence structures and easy to remember words first. Almost like a child learns any language. They cant even read, so they have to learn by sound only. That is the reason I told you the first thing you need to master is the way how standart Mandarin sounds. Your adult advantage over kids is that you can read. So more input you try, the faster you will learn. You can technically learn at much faster speed than kids, if you do it right.To really master the fluency in Mandarin Chinese, mastering these simple patterns and going from easier to more difficult ones is the key to your success in speaking Mandarin fluently. I recommend you get the Glossika Mandarin Chinese Fluency book 123 with audios. In just one month I have mastered around 500 sentences and learned around 800 new words! With their audios, you can really practice hearing the language, repeating the language and translating the ideas of the language. Their language system really works. Talk to native Mandarin Chinese SpeakersThe third requierement for learning to speak Chinese is that you really need to talk to native speakers.If you have no time or if you do not know anyone who is willing to help you out, one of my favorite sites iTalki is offering either informal language exchange partners online, where you help them learning your language and they help you learn their language. Or you can buy the credits for formal Mandarin Chinese tutor or teacher that will help you to communicate in Mandarin with confidence. Even only 2 hours per week of this will improve your language learning skills much faster. Language learning really is about practicing it a lot. It’s actually like a muscle or like any other skill. If you stop exercising the muscle, you will eventually lose it. The beginnings of learning Mandarin chinese are very hard, but if you follow the above 3 steps, you will be able to have simple conversation very fast. Actually I was able to ask questions and talk about myself, my hobbies and some simple stuff in less than 3 months. From my experience in learning Mandarin Chinese, I really believe that if you have the passion and great reason why you want to learn this language, you only need to overcome the hardest 3 months or dilligent study. After the 3 months, you will have some great basics that you can build on and you will reallize that it will actually get easier and easier. When you get to this stage, you will finally realize that Mandarin Chinese language is not difficult at all! Its beautiful, fun and easy…. I believe you can do it, and you do not need any special talent for it. Keep up the great work and if you want to share your experiences studying Mandarin Chinese, please do share it with me and my readers in the comments below….